Unified Communications is a hot industry. The ways in which we communicate— be it voice, video, instant messaging, fax, email, data files, etc., continues to converge into single, centrally-managed platforms. That means convenience for us as end-users in leveraging these platforms in our day-to-day personal and business communications. But this convergence also adds complexity to building, deploying and maintaining these magnificent unified communications solutions. This is why the unified communications space is ideal for those interested in technology careers to consider. In addition, the UC industry is already huge and forecast to get even bigger. 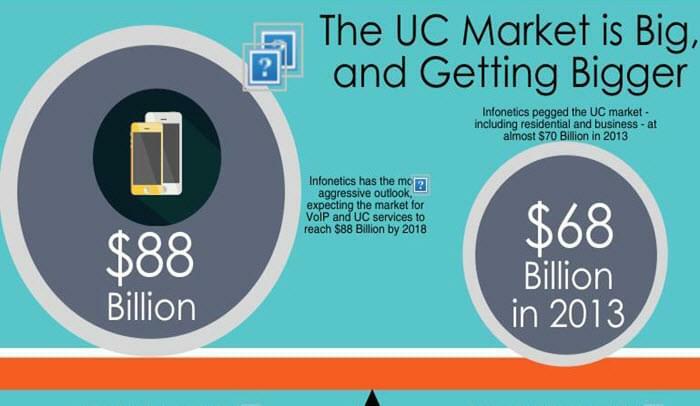 Take a look at this infographic from The UC Buyer. The UC market was already valued at $68 billion in 2013. Analysts predict the UC and VoIP market will reach $88 billion in revenue in the next three years. So, if you are weighing which direction you want to go in with a career in technology, UC is a wise move. You just need to know what to shoot for as far as a career in the UC space. Unified Communications architects design, develop, document and analyze the overall architecture of a UC platform—both hardware and software. It’s definitely a position for a seasoned technologist. The main responsibility of a UC architect is to translate a business’ needs into solutions. This requires researching and recommending technology and determining which integrated hardware and software solutions meet key business requirements. Architects are also expected to be involved with the design and implementation process of any UC solutions. A UC architect is considered a senior role and the person for this position serves as a leader and mentor. Tech skills must be tight and most companies are looking for individuals with bachelor’s degrees in Computer Science, Telecommunications, Electrical Engineering or other related science, engineering and technology fields. Candidates will also need “soft skills” such as the ability to write up documentation on applications and systems and to work collaboratively with inter-departmental teams. 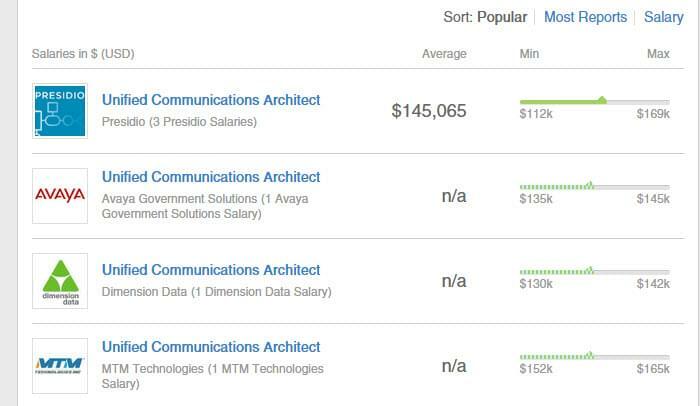 The average salary range for a Unified Communications Architect is $145,000-$160,000. This is a position that is typically hired by companies that offer UC solutions to customers. Companies that hire for this position include Microsoft, Avaya and Presidio. This position is also needed in the Education and Government sectors. A UC Operations Manager leads the unified communications teams. This person is responsible for implementing and managing all aspects of a business’ UC solution, including monitoring, incident response and incident management. Operations Managers typically lead engineering teams to support IP communications. They often hire and mentor. They work with senior management on budgeting issues and ensure that Service Level Agreements are adhered to for their customers or for UC solutions their company uses. This is a position that generally requires a bachelor’s degree in science, tech or engineering. Operations Managers can be found in enterprises with a large, UC solution deployed or in companies that offer UC solutions. 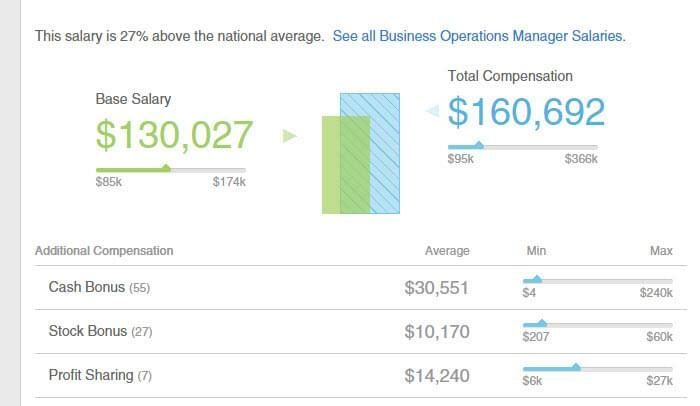 The average salary range is $130,000-$160,000. UC Analysts are hands-on, technical staff. They provide support of UC technology and are also often involved in project management related to UC and networking issues. Their duties can include supporting system administration, architecture design, system performance management, security audits, remediation, operational support, problem resolution, hardware and software installations, and upgrades. In general, a company’s analyst should have in-depth knowledge of technical and application skills for all Enterprise Unified Communications (such as MS Exchange voicemail, MS Lync Unified Communications, MS Office, Cisco Call Manager, Polycom/Cisco/3rd party video) and with co-existence and collaboration systems including security and integration with Active Directory. Since most businesses run Windows, a strong understanding of Windows (Intel) server architecture and system level resources that work with the company’s Unified Communications applications is a preference for hiring a fit for this position. Engineering and technical bachelor’s degrees are preferred for hiring, but candidates with technical certifications and over 10 years’ working with UC systems are often considered. UC analysts are typically hired by enterprise and midsized business that have UC solutions deployed. 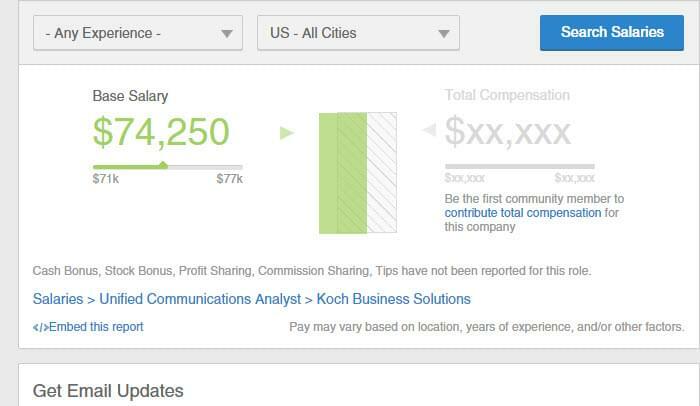 The average salary range is $74,000. A company can’t have an effective UC solution deployed without a skilled networking engineer (sometimes called a systems engineer). Network engineers do the hands-on, grunt work of ensuring the underlying network of the UC platform is optimized and problem-free. When working as a UC network engineer you can expect to do tasks such as developing dial plans for the company’s telephony system, ensuring system uptime, administering voice mail, tweaking QoS (Quality-of-Service) and many other daily duties. Network engineers should also have good knowledge of network hardware such as routers, switches, gateways, UTMs and more. Network engineers are often called upon to guide junior IT staff and also to help developers get their code working properly on the company network and/or Internet. This position can be exhausting and challenging but very rewarding. Companies that purchase UC solutions and those that offer them, hire network engineers. It’s a high-demand job with the potential to work in many different types of companies. 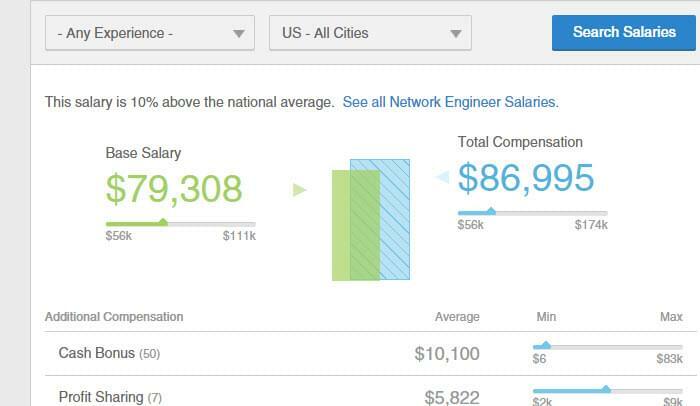 Average salary for a Network Engineer is $80,000. CCNPs (Cisco Certified Network Professionals) are network engineers who have passed a series of certification tests from Cisco. Since Cisco is a leader in the UC industry, having a CCNP certification is a huge advantage. CCNPs are expected to—of course, support and implement Cisco’s UC products, However, since many businesses use technology from a variety of tech vendors, the most successful CCNPs are also skilled in Microsoft UC solutions such as SharePoint, Office 365 and Lync. CCNPs also implement new collaboration technologies, support and optimize existing UC tools, participate in planning for new tech or updates and assist other teams. As with any other network engineer position, CCNPs should be comfortable installing and managing network hardware. As mentioned, any company that has a corporate network with Cisco equipment could hire a CCNP. And that’s a lot of companies! 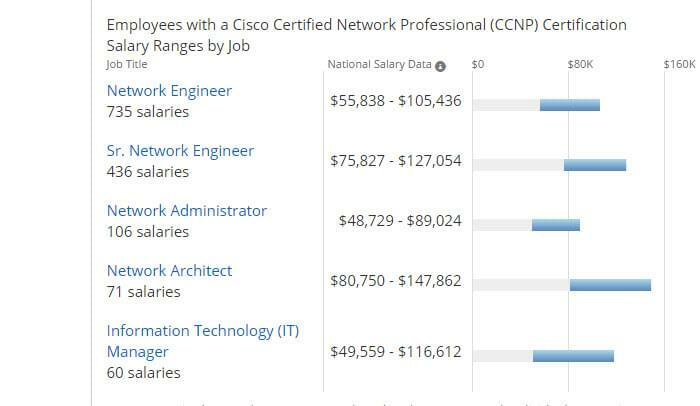 The average salary for a CCNP can widely vary depending on experience and can range from $55,000-$105,000. UC Test Automation (or QA, Quality Assurance) positions aren’t strictly coding jobs but they do require code knowledge. Employers look for those with a strong background in scripting, and those who can use tools to test UC system performance. A big plus is a solid understanding of object-oriented concepts and principals. Test automation engineers are expected to work with developers to identify and correct software bugs. They also design and implement testing and analysis tools. They need hands-on experience with automation tools such as NUnit, MSTest and JUnit. 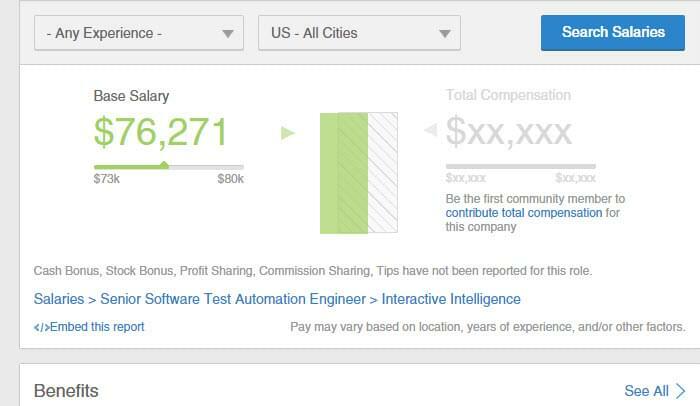 Test Automation Engineers typically have bachelor’s degrees in tech or engineering. The average salary for this position is about $76,000, but can scale much higher with experience. Businesses that have mission-critical voice needs as part of their UC platform, will often hire voice or VoIP engineers as do companies that offer hosted VoIP/PBX/Voice services. A VoIP engineer is a network engineer but one who specializes in VoIP solutions. 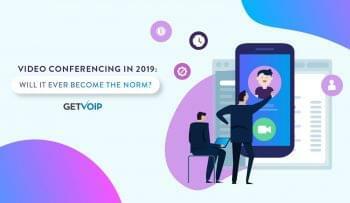 Usually they will have certification or experience with one or a couple of specific VoIP platforms such as RingCentral, Jive, Avaya and so on. Their primary responsibility is to provide technical support on all configuration, installation and troubleshooting over the IP telephone system. They are often also asked to provide support of LAN/WAN data and video networking equipment. Familiarity with technologies including MPLS, broadband, T1/T3, and PRI are often sought. VoIP engineers should understand the basics of routing, QOS and have the ability to troubleshoot complex IP telephony problems using diagnostic tools such as network analyzers. VoIP engineers may also be asked to perform product evaluations and make product recommendations. This is a great position for those early in their technical careers because many companies will hire those with technical certifications and some experience in lieu of a technical bachelor’s degree. 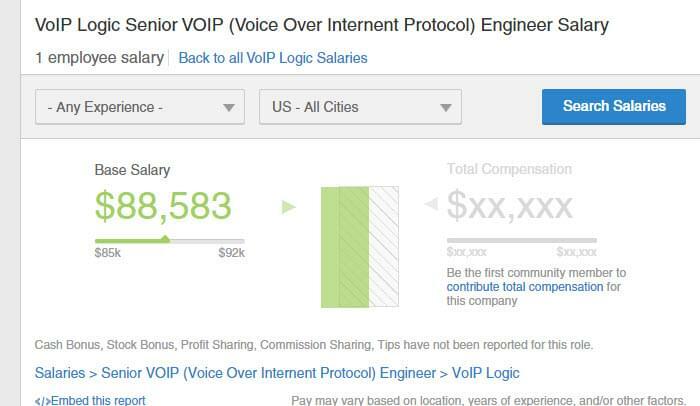 The average salary for a VoIP engineer ranges from $88,000 into the six figures.